Bharat Sanchar Nigam Limited (BSNL), run by Indian state is a telecommunication organisation providing fixed line network, mobile network, internet and data services too, catering to 60% of the total telecom users in India. It holds the 5th position inmobile network providers in India with most affordable talk time and data packages. The state run BSNL is for all of India, leaving aside the metropolitan cities that are served by MTNL, which is another state run telecom business for the convenience of the metro city users. 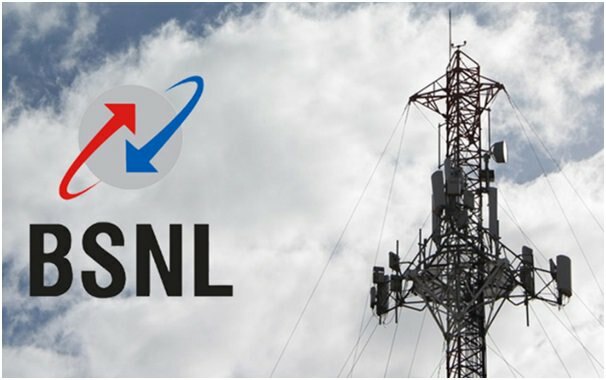 BSNL offers excellent mobile network services, broadband and data services too to meet the wide selection of plans for its diverse set of clients.